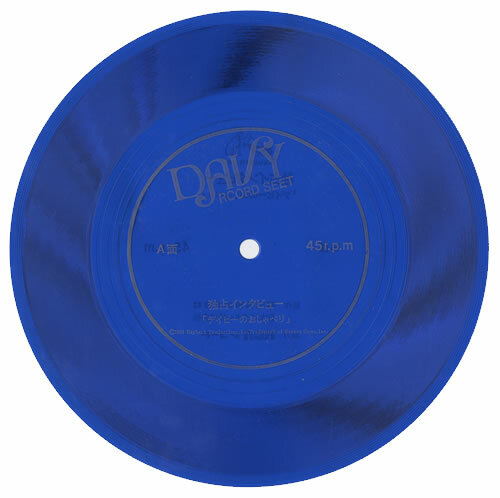 DAVY JONES Exclusive Interview (Rare original 1968 Japanese promotional Blue 7" flexi disc featuring an interview with Davy across both sides, picture sleeve including a double-sided insert with a full transcriptof the interview. The sleeve shows a little light creasing and edge scuffing, but is free from splits [remarkable given the thin paper stock used] & the disc remains near 'as new'). 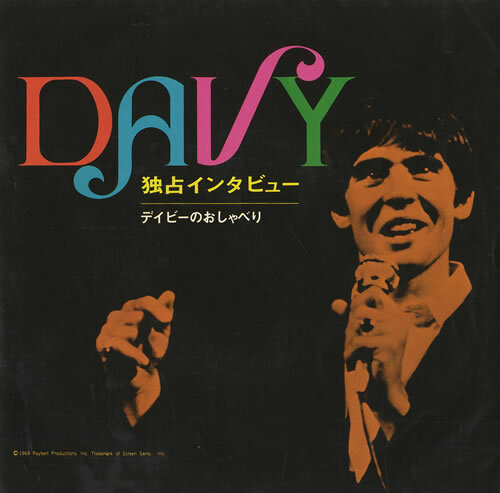 or visit our Davy Jones image gallery.